Stuie’s our Prince Charming enjoyed life to the fullest despite fighting mast cell cancer. He was happy and loving to his last breath at 11.5 years old. 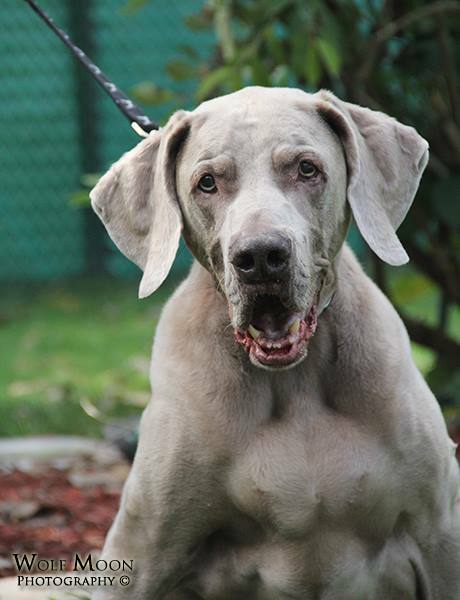 He lives on in our heart and in the things he taught his brothers who came from Weimaraner Rescues.